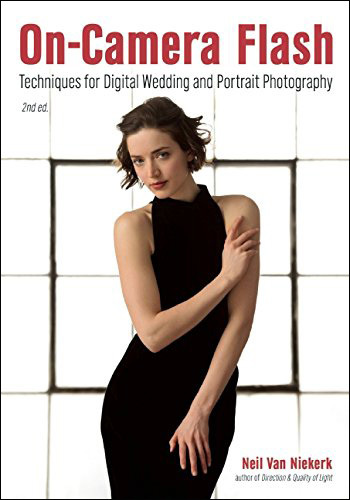 A bridal portrait (taken during one of the photo sessions arranged by the Hudson Valley Click), where it is easy to see the advantage of using off-camera lighting. The strong back-lighting is used as a way to highlight the background and have the rim-lighting etch our model against the background. Of course, having her turn her back to the sun also helps with not having our model squinting in the bright light. We immediately avoid unflattering hard light on her face. But we then do need to add off-camera lighting of some kind to cross-light her. 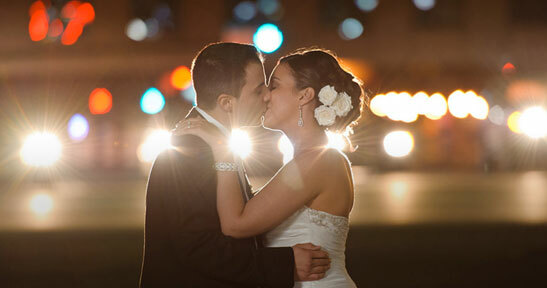 I used TTL flash here, since I often find this is the fastest and easiest way to get good flash exposure. The flash was diffused with a white shoot-through umbrella, and I used wireless TTL triggers to control my flash. 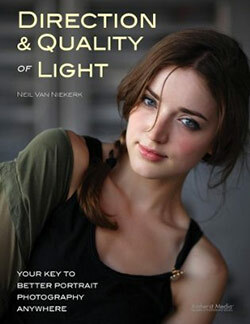 To get to an off-camera flash setup, we need not immediately buy wireless triggers. As a basic entry to the world of off-camera TTL flash, we can use just our Canon gear – another Canon speedlight as master flash to control our slave. Most of the images in my book on off-camera flash, was taken with a setup as simple as that: a master speedlight on my camera (with its own output disabled), controlling the slave speedlight. I’d say this is the most simple way to dip your toes into the water if you’re new to off-camera flash. There are further options here, such in the case of the Canon 7D, where we can use built-in flash as the master controller. This will surely be included in future Canon DSLRs. We can also use the Canon ST-E2 as the wireless controller. The main restriction with these simple setups, is that we need line-of-sight between the master and the slave. We have a distance limitation as well. For most photo sessions though, the distance isn’t usually a concern. It’s the line-of-sight thing which can often be a problem. The moment you move ‘forward’ of your flash setup, you risk the master and slave not seeing each other and your flash not triggering. This is where I do like the Lastolite Ezybox softboxes – you can turn the Slave flash by adjusting the hotshoe of the softbox, and swivel it so that the Slave’s sensor is aimed towards where you are. Then you just need to rotate your Master flash’s head to point towards the Slave flash. But it can be troublesome to continually change the Slave flash’s position on the softbox, and change the orientation of your Master flash in your camera’s hotshoe. 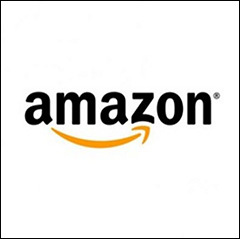 2. the less simple, but more flexible option – more cool toys! To overcome this, we need to look at the Wireless TTL triggers. There are a number of options. There are two main choices – PocketWizard and RadioPopper. There are also other triggers such as the Pixel triggers. And I’m sure there will be other players on the market in the future. There might even be some available now that I’m not aware of. But right now, the two main choices are PocketWizard and RadioPopper … and they happen to be the two TTL-capable radio triggers that I am knowledgeable with. The challenge that PocketWizard and RadioPoppers had, was to convert the flash system’s control signals as radio-frequency signals. The main difference between PocketWizard and RadioPoppers then is how they decided to approach that challenge. RadioPoppers piggy-back onto the flash system, and just carries the control signals between the master and slave units. PocketWizards insert themselves into the communication between the camera and flash, and takes control of that. 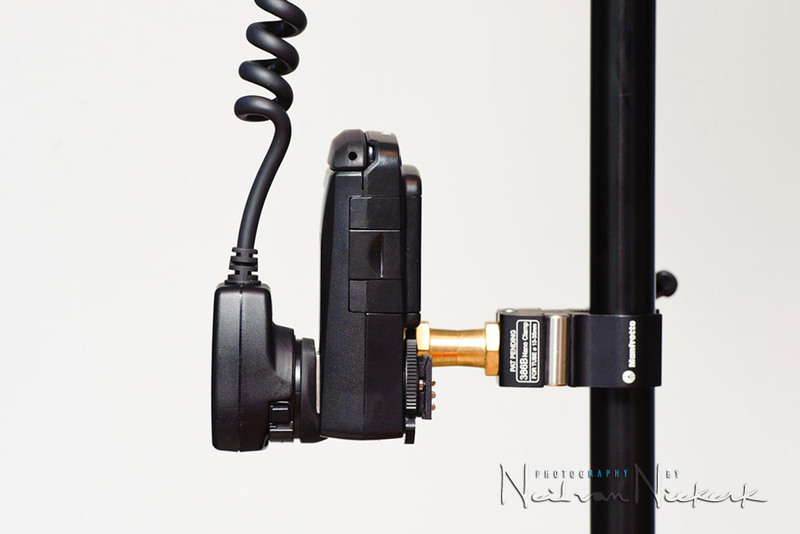 The RadioPopper PX transmitter unit attaches with velcro strips (or gaffer tape or rubber bands) onto the Master speedlite or Canon ST-E2 wireless transmitter. Via the menu setting, you set up the controls for it. The default is for Canon. Setting up is really simple. Actually, simpler than the RadioPopper instructions would make it appear. The RadioPopper PX transmitter reads the control signals as emitted by the Master flash, and converts them into radio-frequency signals. The slave radiopopper then receives and converts the radio-freequency signals back into light pulses for the Slave speedlite … which works just as if it had directly received the light pulses from the Master speedlite. The RadioPopper receiver unit is mounted via this bracket to the Slave speedlite. You can velcro it down if you want, but the bracket helps for the sensors to align properly. 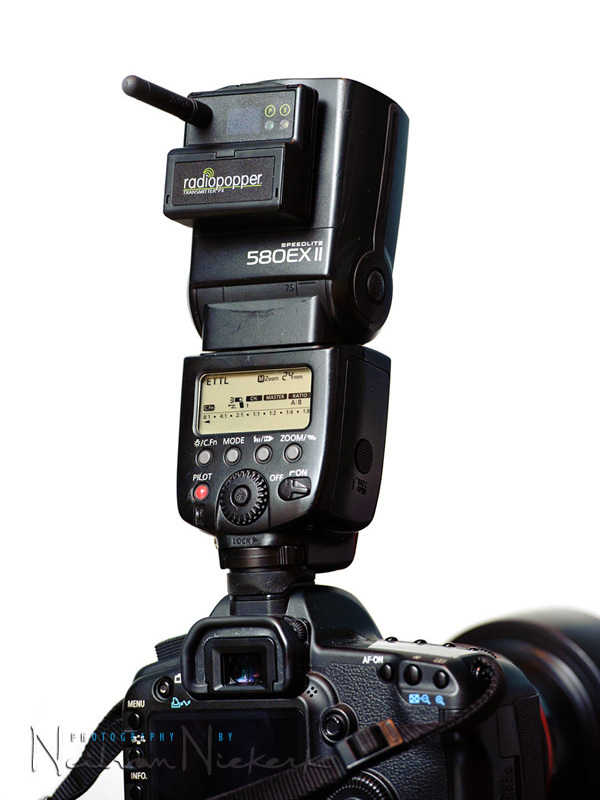 There are notches in the bracket to allow for other units than the Canon 580EX II flash. Again, setting up is really simple. The beauty of the RadioPopper units is that they only transmit the signal. They don’t interject themselves into the system. They just carry the signal between the Master and Slave speedlites. This means that if you have a problem with the Slave not firing, your first recourse would be to make sure that the Canon wireless system itself is firing properly. Then you re-attach the RadioPoppers again. In my experience so far, this second generation of the RadioPoppers is a robust technology. Meaning, they just work. While the beauty of the RadioPopper PX units are that they only transmit the signal, their limitation is that of the Canon wireless system. It just isn’t as flexible as the Nikon CLS system. This is where the PocketWizards step up. 1. 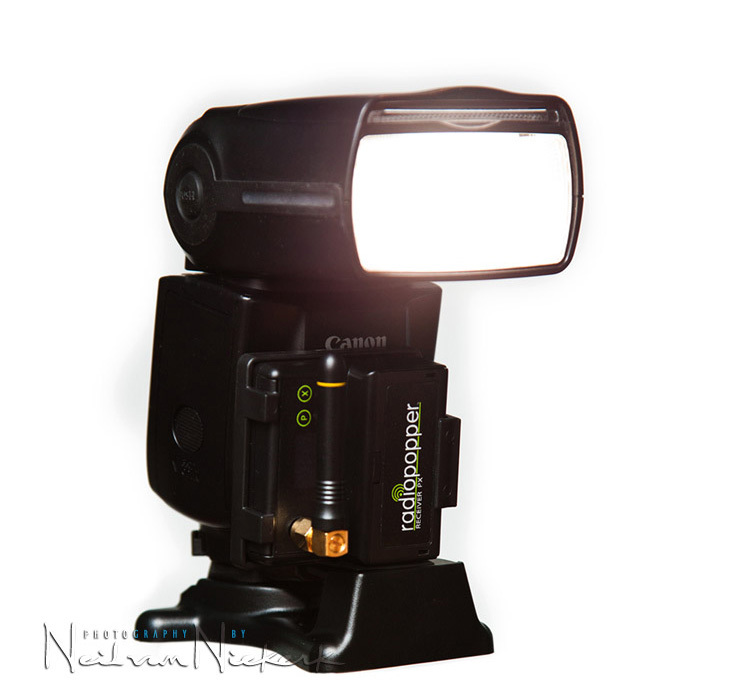 I’ve had so many hiccups in using the PocketWizard TT5 units in workshop format with multiple shooters, that I have now moved to the RadioPoppers for my flash photography workshops. More about this later on in this article. 2. The other main problem in using the PocketWizard TT1 and TT5 units, relate to the Canon speedlites themselves. The Canon 580EX and 580EX II and the Canon 430EX (1st version) all generate so much radio-frequency noise, that they interfere with the reception of the signal from the Master FlexTT5 / MiniTT1. PocketWizard and LPA design have gone out of their way to try and overcome this, and offer a number of solutions to reduce the RF interference generated by these Canon speedlites. Since Canon did a silent fix of this problem with the release of the Canon 430EX II, we can hope that future Canon speedlites will be rid of this problem. In the meantime, there are various fixes, including having the Canon speedlites modified. – Flickr discussion on Canon 580EX II failures due to misalignment of the flashtube. 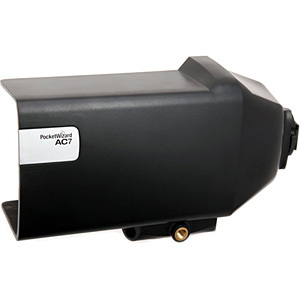 The best solution, for the least expense and the minimum of fuss, is the PocketWizard AC-7 RF shield (B&H). According to PockeWizard, it completely solves the problem of RF interference, and it even includes a clamp for an umbrella. I settled on another option which allows me to use a softbox more easily if I wanted to. This option apparently isn’t quite the 100% effective solution compared to what is offered, but does seem to substantially reduce the RF interference problem. 1. 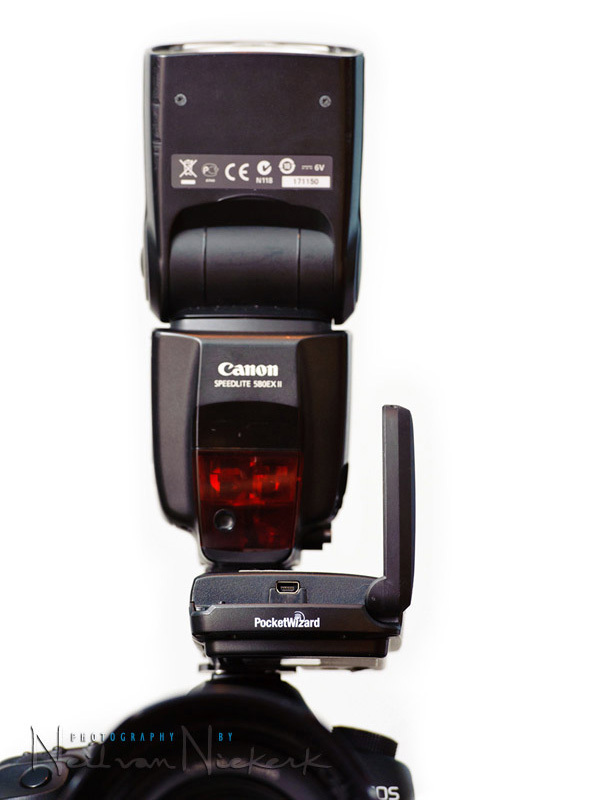 The Flex TT5 and Canon 580EX II need to be separated by a large enough distance. PocketWizard recommends 18″ at least. For this, I use the Canon OC-E3 off-camera TTL flash cord (B&H). 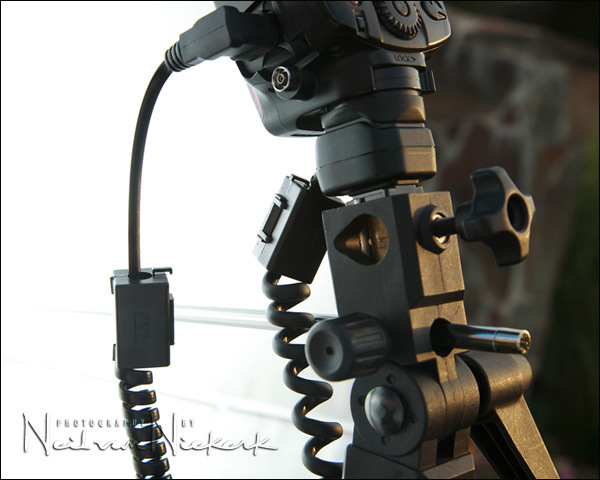 Here is the detail shot showing the RF chokes and how the flashgun is attached to the umbrella bracket. Here is how I mounted the FlexTT5 to the light-stand with a clamp. Clearer shots of how I connected up the Canon PocketWizard TT5 to separate it from the Canon 580EX II speedlite. The clamp is the Manfrotto 386B Nano Clamp (B&H) and the stud is the Manfrotto 037 Reversible Stud (B&H). With this setup, I have been able to effortlessly get images like the one at the top of the bridal portrait. With the OC-E3 cord and other attachments, it does take more effort to set up though than using the RadioPoppers. So why would one choose the PocketWizards over the RadioPoppers then? For me, the main reason would be that with the PocketWizard AC3 Zone Controller (B&H), the Canon speedlites can be made to behave like the Nikon flash system. With the PocketWizard AC3 Zone Controller (B&H), you can set the three groups of flashes, and from the camera, turn any of them to TTL mode, or manual mode, or turn them off. You can also set specific levels for the TTL output and manual output. The Canon wireless flash system works with A:B ratios. It does work, but for me it is easier to work with specific levels. With the AC3 unit, I can now change the B group to, (for example), 1 stop less than the A group. I can change one group to TTL, and another group to manual. This review of the PocketWizard AC3 Zone Controller for Nikon, will explain in more detail exactly how this works. Anyone familiar with how the wireless flash system usually works for Canon, will easily see the differences. 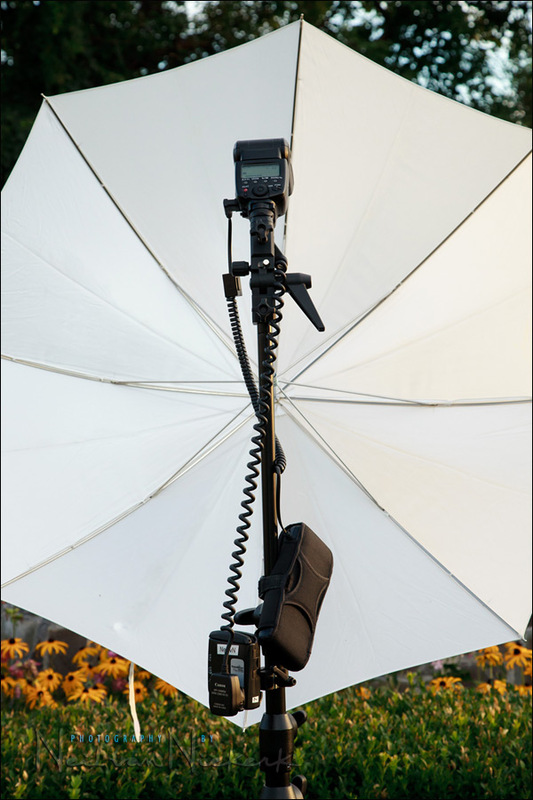 For multiple flash setups, this has a clear advantage over the simpler Canon wireless flash setup. The downside in setting all this up for Canon speedlite to work properly, there is additional equipment expense – the Canon OC-E3 cord; the clamps and so on. Also, it takes a few minutes longer to set up. But it does work very well … for the individual shooter. For my photography work, I rely on Nikon, and I’m quite happy with the PocketWizard FlexTT5 units for Nikon. For the multiple photographer environment of a workshop, the PocketWizard units (whether for Nikon or Canon) haven’t performed as expected. Apparently with the way that the PW units work, interjecting themselves within the communication train, means that the Slaved unit becomes confused with multiple Master units trying to access it. For the workshops, I have now migrated to the RadioPoppers with great success. Since the Slaved speedlite just “listens”, waiting for the light pulses, it reacts immediately to any Master flash. The Slaved flash then reacts as well as if the Master flash had direct line-of-sight communication with the Slave flash … regardless of there being multiple photographers. Both systems work really well, although for the PocketWizard units there is the caveat with the Canon speedlights and RF interference. As mentioned before, the PocketWizard team (and LPA Design) have gone out of their way to surmount this problem. With great success. The RadioPoppers is the simpler system, and is easy to set up. I have to express admiration for Kevin King’s genius in figuring out how to intercept the pulses from the Master flash, and convert that into radio-frequency signals. And finally, having spoken to the teams at RadioPoppers and PocketWizards, I have to say I am impressed with their dedication to their work and products. RadioPoppers can be ordered directly from their site. Another option for TTL wireless flash for Canon shooters is the recently released Phottix Odin. I recently reviewed them on my blog, and I’ve been loving them so far! Lou .. nope, you’re entirely safe with the Nikon speedlights. 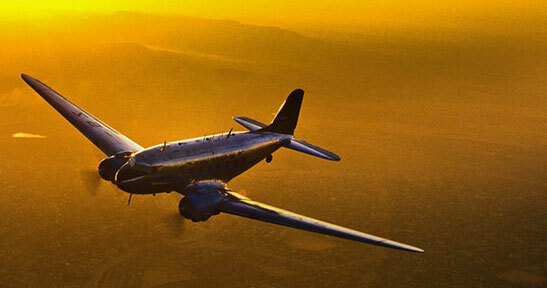 Very nice shot Neil, I really love that one. Beautiful lighting/location. How many of the TT5s you have Neil, I see your name on side of one but also with a number ‘7’ :) Phew!!! 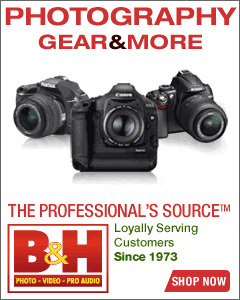 @ Martin: Great review on the Phottix for Canon, thanks. I shall have to wait until I see they put them out for Nikon, was going to go for the PW TT5s/AC3 but may see what eventuates on the Nikon front, as the TT5s were going to be ordered around end year/early next year. Trev .. I had eight of the TT5 units for the workshops, but returned the majority of them when they just didn’t work as I had hoped in the workshop context. I have three of them left at the moment. That’s just so I can stay on top of technical developments, and also have a few on hand in case of someone taking a tutoring session with me, who has them. Beautiful portrait Neil. I often hesitate to pull out my softbox and umbrellas during the sunlight hours because I have it in my head that my speedlights just aren’t powerful enough. This photo clearly proves me wrong. Do you remember what aperture you were at and about how far away your lightstand was? In retrospect I should’ve been at f5.6 @ 400 ISO for more DoF. While the sun was still bright, it was lower in the sky and not overhead. And from the direction I shot, I was getting the shaded side of all the plants and things around the garden. Shooting with the sun, my settings would’ve been very different, dealing with much brighter light. Thanks for the article Neil. 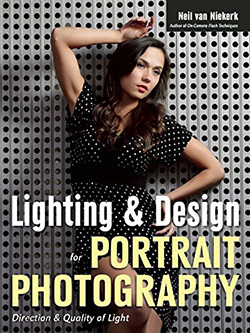 I read it after spending the day assisting a couple of photographers I admire fight with their Canon speedlites and PocketWizard Plus II transmitters. I just placed my order for a PX transmitter and a pair of receivers. Do you know if the Nikon transmitter bracket will allow me to use my 60D’s popup flash as a commander for the PX transmitter? I also have an ST-E2 but it’d be nice to drop an extra component. I’m not sure if the Nikon bracket for the pop-up flash would work with the Canon. I haven’t thought of that. Check with the RadioPoppers people – they have been super-helpful so far. They’ll be able to tell you, most likely. A (very) small number of people have been finding that the Radio Popper does NOT work correctly when used in conjunction with their Canon 7D popup flash as master necessitating the use of a external master speedlight. The RP folks are aware of this but haven’t yet found a solution. I have no idea if the 60D might be similarly affected or not. As an affected user, to me this negates one of the main advantages of the RP solution, viz no need for a master on camera. I am though just about to cut up an oem oce3 to make an extra long lead, so I can at least put the master+tx in a useful position. Even though I’m a Nikon user, the information about the Radiopoppers is very interesting. If the Radiopoppers don’t interject themselves in the flash communication, that means that I can get FEC information written into the EXIF as normal. With the AC3 zone controller, the FEC does not get written to the EXIF. It’s not vital, but it bothers me when I want to recall my FEC for a photo, and I can’t. I’ve already submitted feedback to PocketWizard about that, hoping they can find a solution to that. 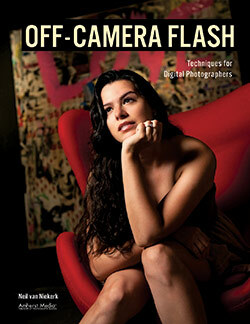 Ian – what are the issues your are seeing when using the 7D popup flash as a commander? 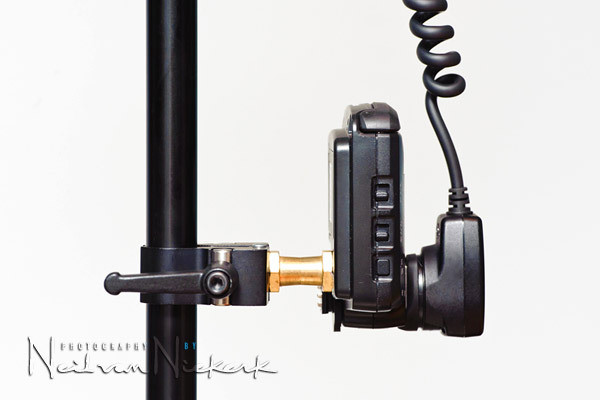 And are you using the Nikon bracket for the PX transmitter? Neil hit it on the head when he mentioned the extra expense for some good triggers. I though I would just mention that for those on a budget the Cactus Triggers are fairly decent. They operate on the signal only system so you can only use them with manual flash. I own the V4’s and so cannot speak with the V5’s but they seem to get better with every new iteration. On a side note it is important to replace the “test” batteries that arrive with unit as they are totally unreliable and result in misfires. A quick question about the PW TT5 & TT1. In your tangent you have the TT5 on your 5D and another on the flash. Why not use a TT1 on the body and the TT5 directly mounted to the flash via hot shoe. The TT1 is great, and you don’t have to twist an antenna to get good signal strength … but it takes a cell battery. The TT5 takes AA batteries. We always have those on hand, and they are rechargeable. Also, the cell battery doesn’t work as well in low temperatures as the AA batteries do. So it just made sense to only have TT5 units. Thanks for your really excellent article. I’ve been wondering which flash to marry with my newly acquired tt1 &tt5 combo. Reading Rob Galbraith’s link that you posted leads me to believe that the 430EXii might be the most hassle free alternative to a new 580 if i don’t want to ship my 580 overseas for an expensive modification. Do you have experience of the 430exii’s spec to agree with that it’s a close alternative Neil? Also,I am curious, in my ignorance, about why you should use the oc-3 in conjuction with the TT5. In this instance what function does the tt5 play if you are also using the cord which, as i understands, it also transmits and receives the TTL & firing information? Thanks once again for shedding light on a most troublesome part of being a canon shooter! I bought a Canon 430EX II speedlite, and had it for a few minutes when I realized it doesn’t have a connection to take a power-pack. There’s no way to connect a CP-E4. With that feature missing, it is useless for both my professional work, or for use in the flash photography workshops I present. So I returned it. If you’re a hobbyist photographer that take a few shots with no pressure to deliver to a client, it would be a good speedlite. But it just wasn’t what I needed it to be. 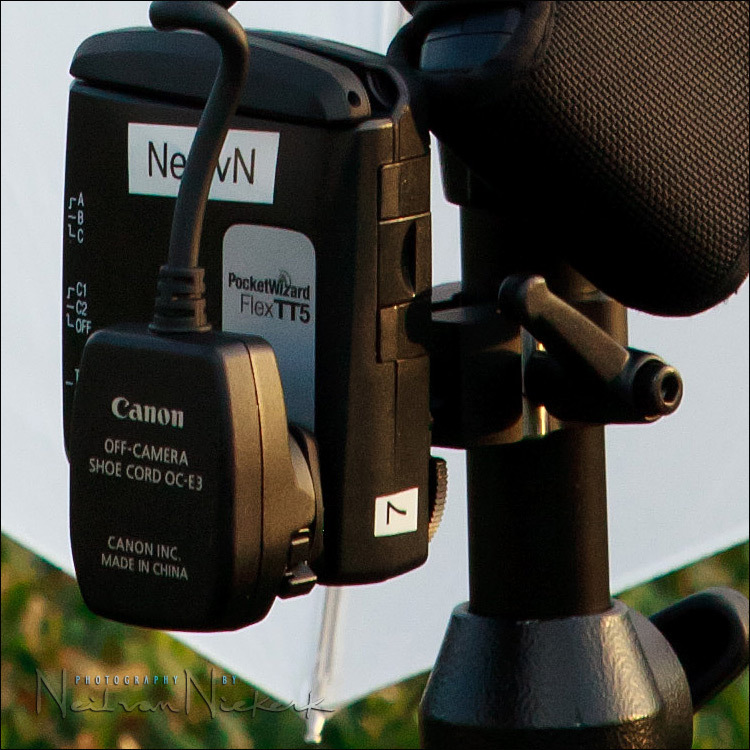 The OC-E3 cord here separates the TT5 far enough from the RF noise that the 580EX II emits. The TT5 receiver is needed to receive the signal from the TT5 transmitter (on the camera). In the above bride pix, did you expose for the brides dress or via the background. My ambient exposure was for the background. The bride would’ve been underexposed if it hadn’t been for the TTL flash picking up the exposure to where it needed to be. Neil, I’ve followed your work for a long, long time. Your web pages & books have taught me a lot. This is the first time I feel the need to be critical. That shadow under her nose (left), I find really troublesome. Ian .. I’d agree. In the edit it becomes apparent that my light was too high up, and the shadow drops too low and touches her lips. Not idea. In my defense, all I can offer that I was blinded by the light there, I could barely see what I was shooting. Times can be rough. another question that has been troubling me about this RF situation between the 580EXii & the TT1 &TT5 is this: is it not a good idea to mount an on-camera flash head above the TT1(or, in your case TT5! )because of the trouble you mention? Do you do it? Thanks once a again for your time and consideration in bettering us all! Only the receiver is affected by the RF noise of the flash, not the transmitter with on-camera flash. Neil, don’t you use two cameras? Do you use two TT5s on your cameras, and if you do, do you have any problems like what you mentioned in the post? Mike .. I do use two cameras … but there’s only one in my hands, and *that* is the one communicating with the slaved TT5. So there’s no confusion there. The problem comes in with someone else on their camera touching their shutter button or taking a shot while I am focusing on the subject, and my camera is initiating communication with the slaved TT5. Got it! I am going back to two cameras and have two TT5s and a TT1. I will be purchasing another TT5 for the second camera and wanted to make sure that there would be no issues with my PWs. BTW, when you have a second photographer, do they also use your off-camera lights? If they don’t, won’t your images look totally different from theirs? I like to cross light the dance floor, but if my buddy doesn’t use the room lights, his or her images look totally different from mine. What do you do? Does it matter? Michael .. when I use additional lighting at the reception room, they are set to manual flash. (Mostly because I still use the Quantum T2 units for off-camera lighting in these situations). Then my 2nd shooter will just use one of my PocketWizard Plus II units. But it is important that my 2nd shooter’s photos have a similar look and style to them as my own. Thanks for the tip on using the OC-E3 cable. I have one and it didn’t occur to me that I can use it with my Flex TT5 like you did!! Hi Neil – Would love to hear your thoughts on the Phottix Odin option, with or without a hands-on review. Thanks! Any one know when the Phottix Odin will be coming out for Nikon?